312 Cornell Avenue Mt. 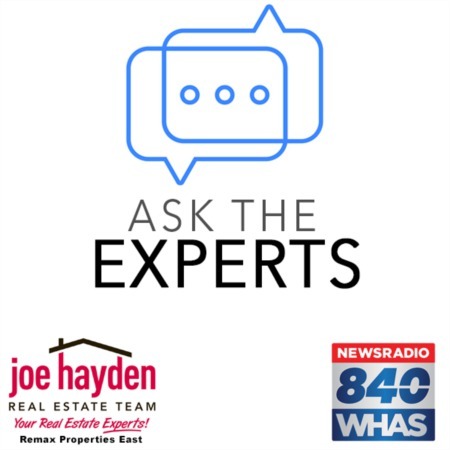 Washington, KY 40047 | Home for Sale | MLS #1385202 | Joe Hayden Real Estate Team - Your Real Estate Experts! 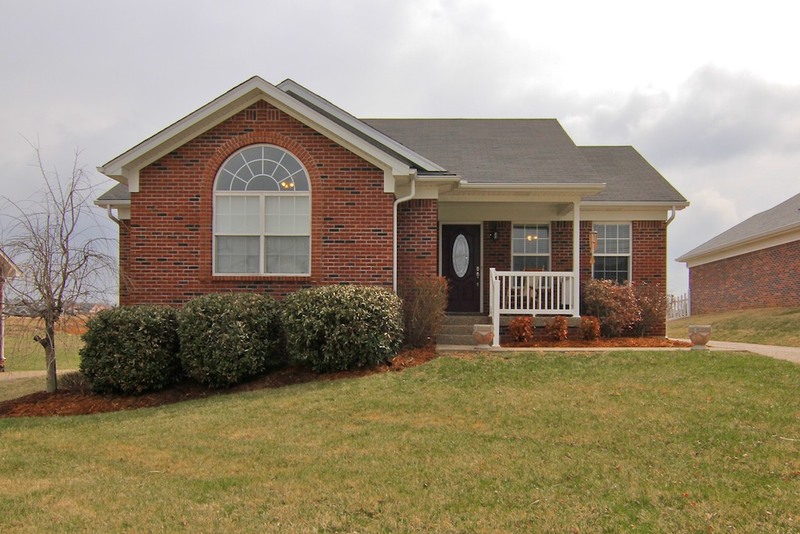 This charming, 7 year young home at 312 Cornell Avenue, located in the Dove Fields subdivision, is move-in ready! Beautiful landscaping and a quaint front porch are just a couple of this home's delightful features. 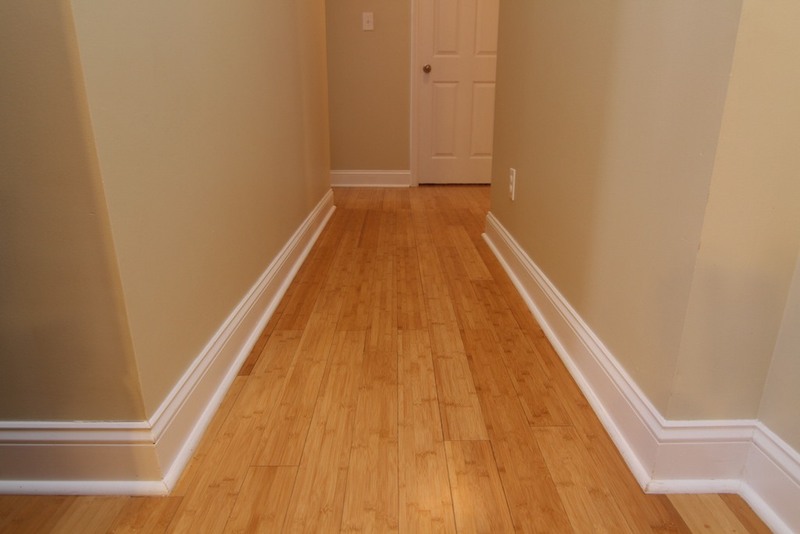 Marvelous bamboo floors greet you as enter the front door and continue into the dining area, kitchen and hallway. Crown molding with corner blocks, extra-wide baseboards and fresh paint are additional updates that give this home the WOW factor. 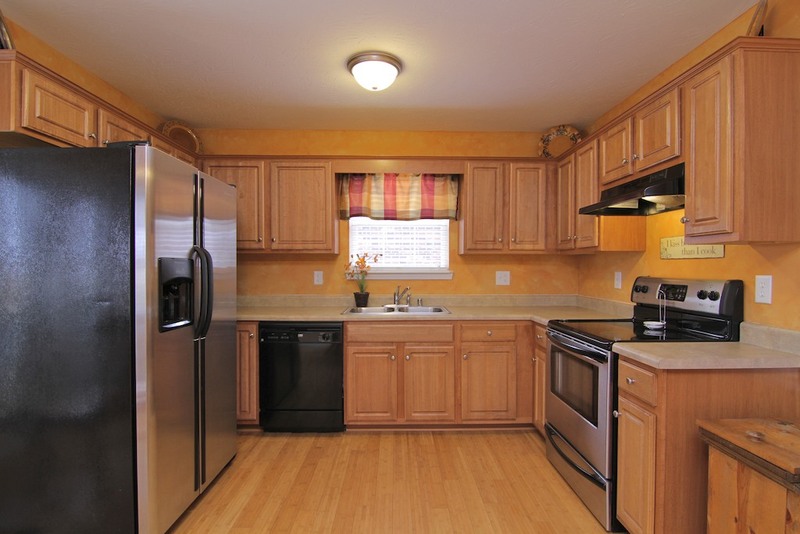 The kitchen is open to the dining area making cooking and entertaining a pleasure. Double doors open to the spacious deck from the dining area where the entertaining opportunities are endless. The master bedroom offers a vaulted ceiling, fresh paint, an en-suite master bathroom and a closet with a fixed closet organizer. 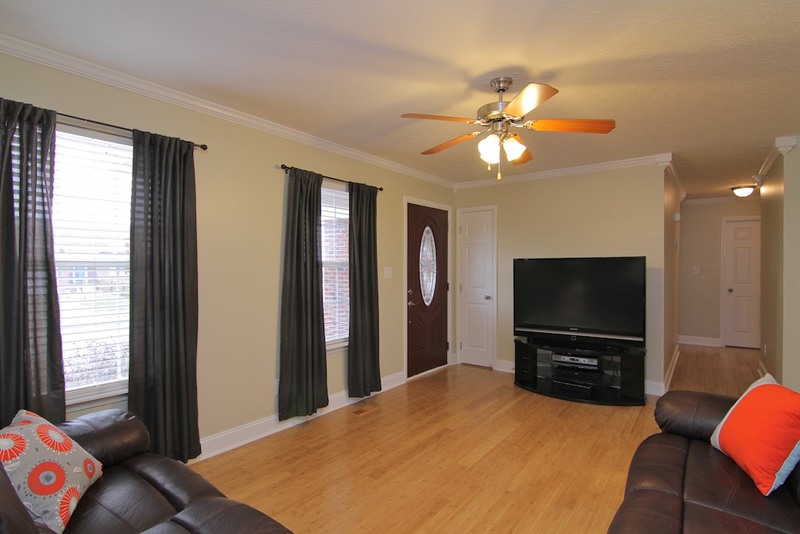 Two additional bedrooms are just down the hall, along with the hall bath. The utility room houses the furnace, hot water heater and washer/dryer. 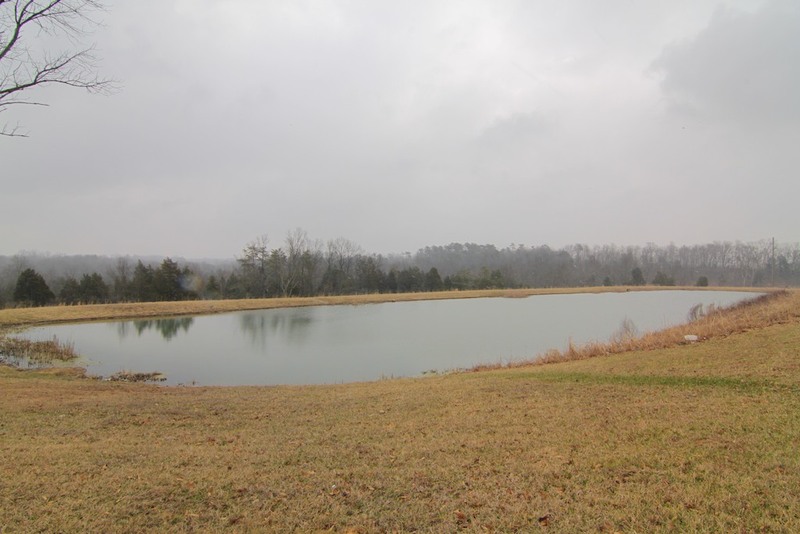 This home has been well-maintained and cared for. Sidewalks line the streets of this lovely neighborhood and just down the street there is a community pond that is stocked for a fun day of fishing. Do not miss out on this great home at 312 Cornell Avenue!